Google is testing a new feature in their local service ads. 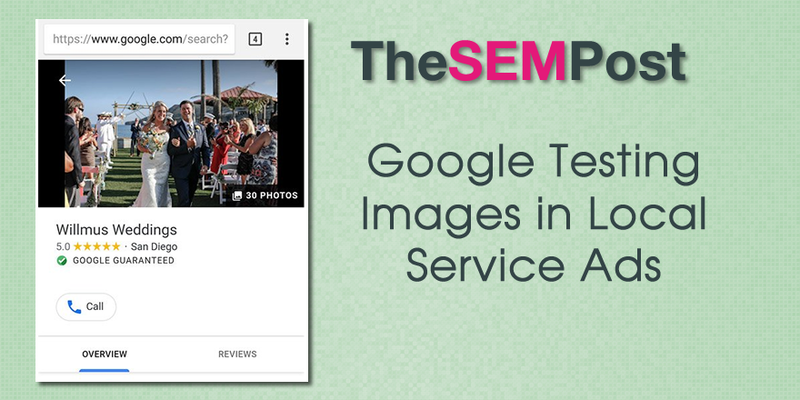 This test adds images to the local service ad listing in the search results. Tom Waddington shared the screenshot on Twitter. You can also see from the screenshot that there are 30 photos that potential customers can view. So it isn’t just merely a thumbnail being used, the images can all be viewed. 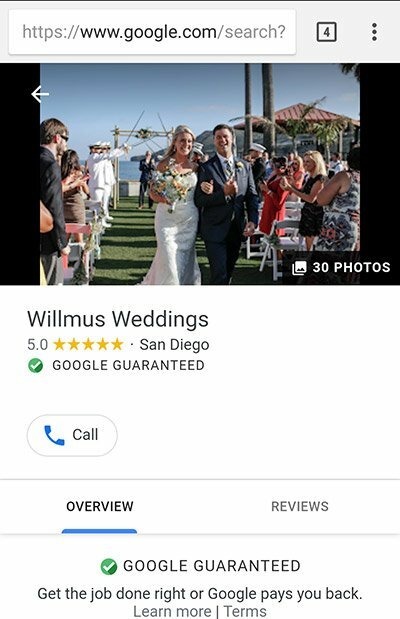 The image does appear on their Google My Business profile, but since this is a paid listing, it makes sense that the business owner gets to choose the images for the listing. These images really make a listing stand out, since images are seldom used in the search results for paid listings, outside of some select tests or the vehicle listing ads which feature large images as well. It also appears that this is a solo listing for Local Service Ads, and it doesn’t appear to be a carousel. So there are definite advantages to having this style since competitors are locked out of these ads in the search results.